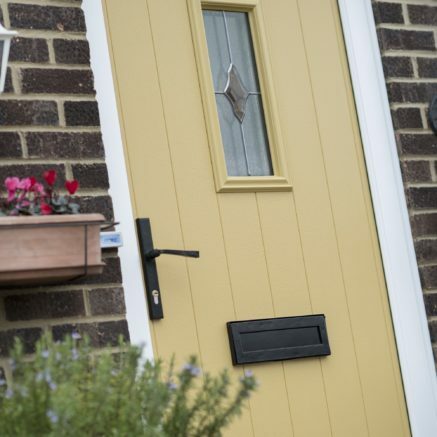 Composite door maintenance is minimal in comparison to traditional wooden doors but there are a few simple ways of keeping the appearance and functionality of a Solidor in pristine condition. Put a recurring monthly date in your diary reminding you to clean your Solidor, something that should only take a few minutes and is extremely easy to do. Those living in a coastal area or close to a busy major road may need to clean their door more frequently. 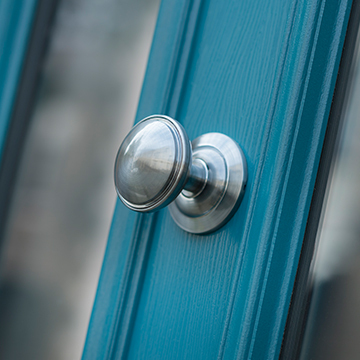 The door frame and door panelling can be cleaned using a soft sponge and warm soapy water, washing up liquid or Car Shampoo has been shown to work well. • Dry the surface with a soft lint free cloth. • The external glass can be cleaned with a traditional glass cleaner. • Avoid using harsh chemicals or solvents. Some of these products have the potential to damage the ABS door skins. 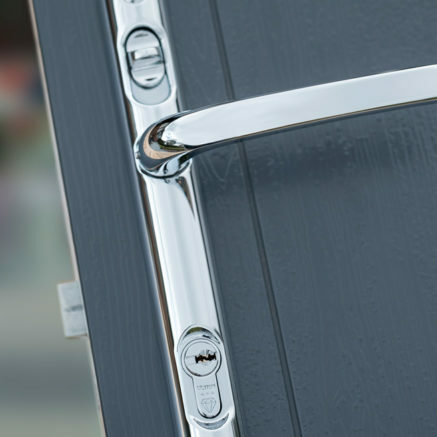 letterplates, knockers, hinges, and any other door hardware should be thoroughly cleaned with a soft cloth and warm soapy water, washing up liquid or Car Shampoo has been shown to work well. • Never be tempted to use a strong cleaning agent as it may damage the finish of the hardware. • Stainless Steel Hardware must be cleaned every month using a general household stainless steel cleaning product, for any hard to remove residue on any stainless steel hardware please use a wadding cloth first than followed by a general household stainless steel cleaning product. • Begin by opening the door and placing a dust sheet underneath the door, before lubricating any moving parts. •	For lock mechanisms, Handles, Knockers, letterplates and Hinges please follow the instructions below and repeat every 12 months. 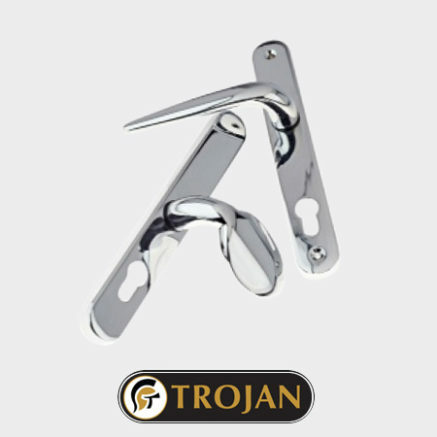 • Apply 3 in 1 oil or silicon spray to the lever handle where the handle meets the backplate, the multipoint locking mechanism will need lubricating by opening the door and spraying a small amount of lubricant through the hook and latch gaps, Hinges will also need lubricating by applying a small amount of lubricant. You can also add a small amount of grease to the hooks, latch and deadbolt faces to increase the smoothness of the operation. • Lift the handle up and down 6 times to ensure that the lubricant works its way through all parts of the mechanism. 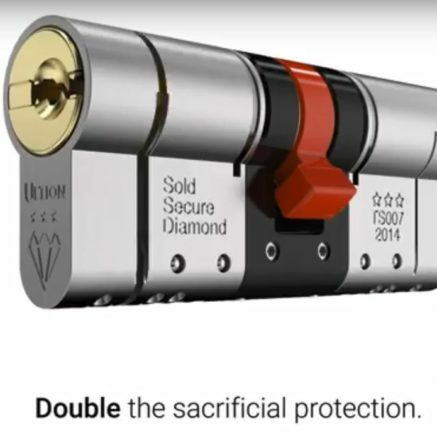 Alternatively, wind the key several times if you do not have a door with lever handles. •	For Cylinders please follow the instructions below and repeat every 6 months.